Forbes magazine has listed Magna International Inc. as one of Canada’s best employers for 2017. About 8,000 Canadian employees took part in an anonymous online survey which asked them to rate how likely they were to recommend their own companies on a scale of one to 10. Of the 300 companies ranked, Magna came in at No. 105. It was the highest ranked auto supplier and second-highest in the auto segment (behind Mercedes-Benz) overall, according to Forbes. 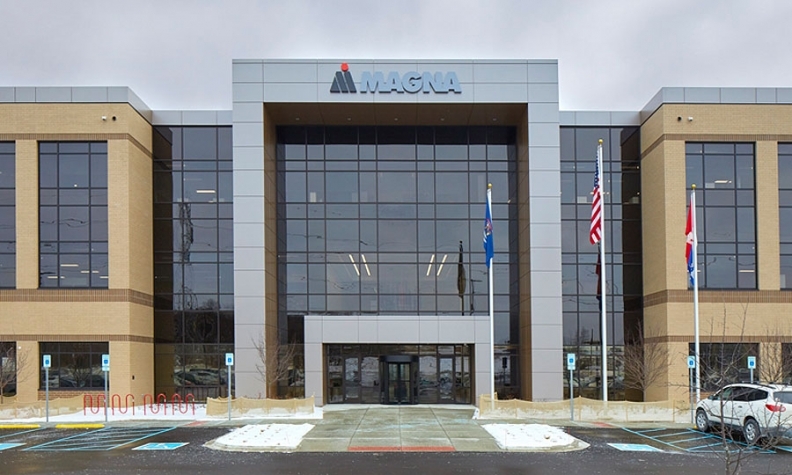 In the U.S., Magna ranked No. 147 out of the 500 best large employers and also performed well in the auto segment, ranking 5th out of 19 companies. “One of our most important goals is to create a dynamic and transparent global workplace where our employees feel empowered and inspired to reach their full potential,” CEO Don Walker said in a statement. Employee-review website Glassdoor also recently named the supplier as one of the best places to work in Canada, Magna noted. Magna, one of the largest suppliers in the world, is headquartered near Toronto. It ranked No. 3 on Automotive News’ 2016 list of top 100 global automotive parts suppliers.